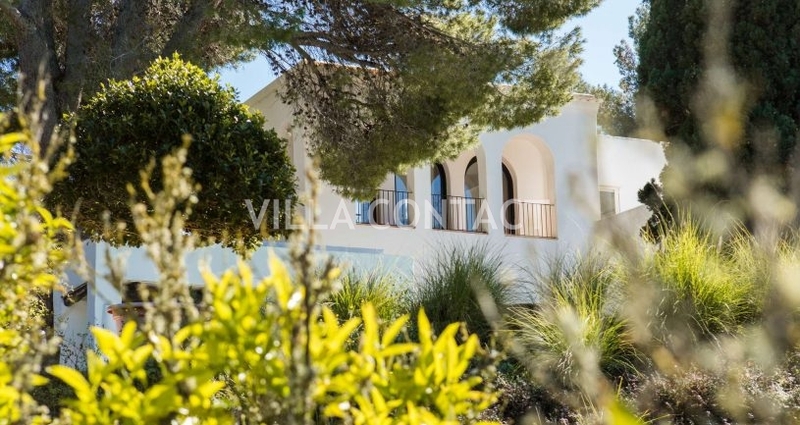 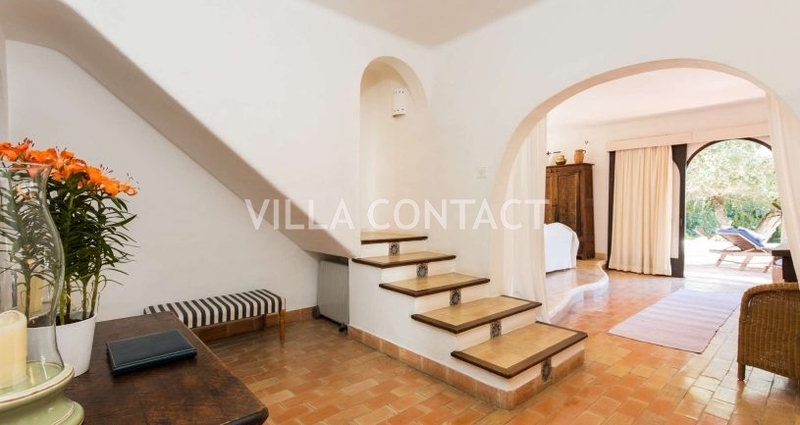 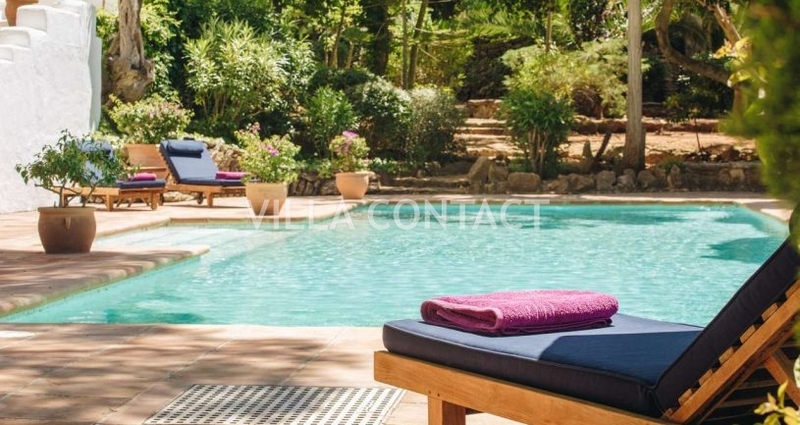 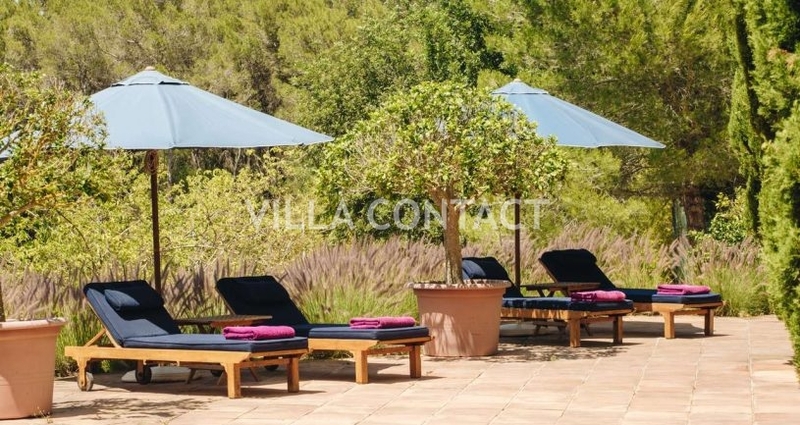 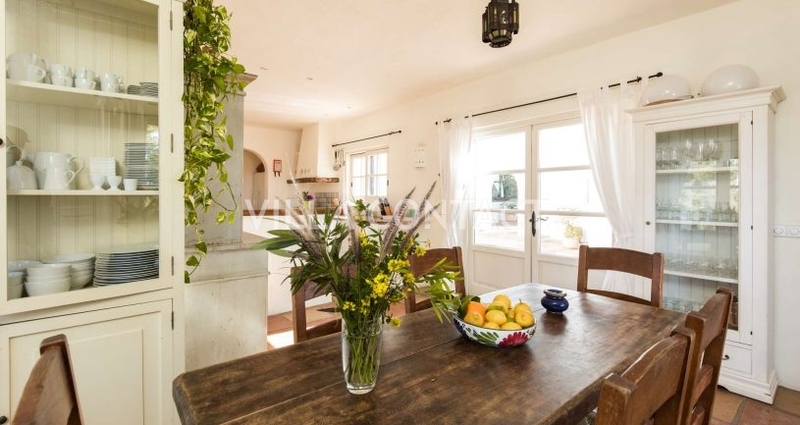 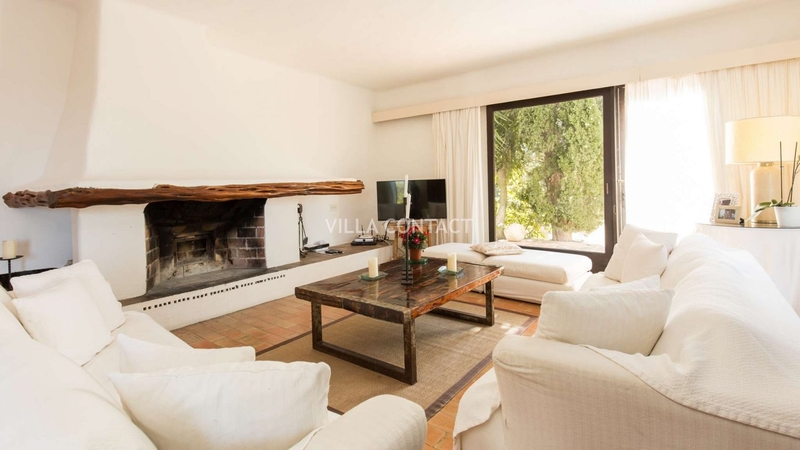 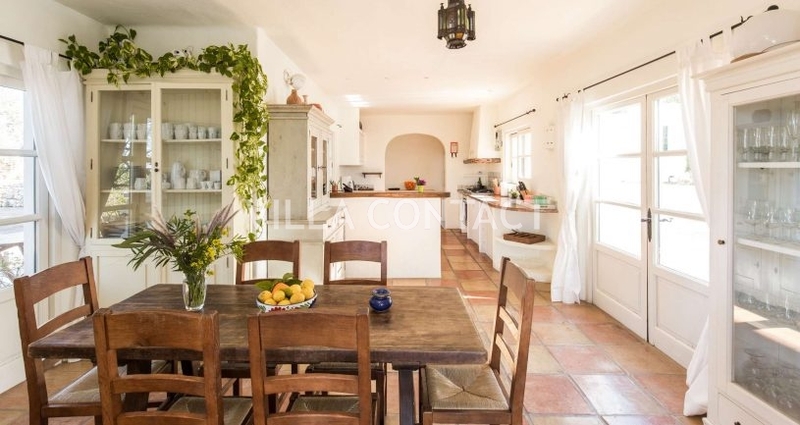 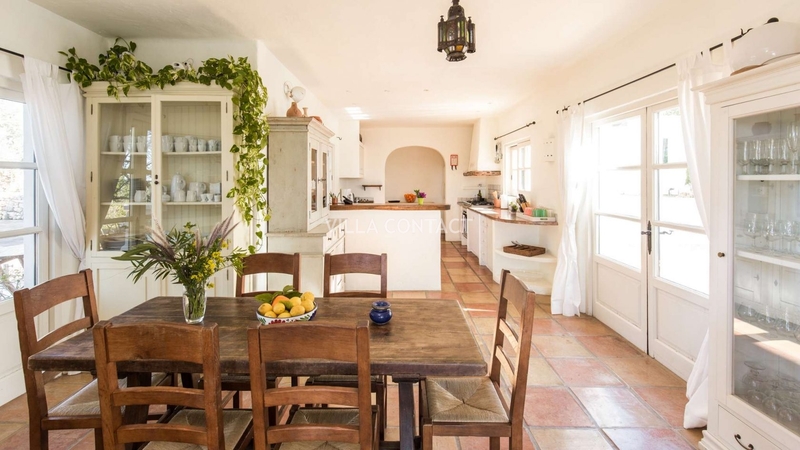 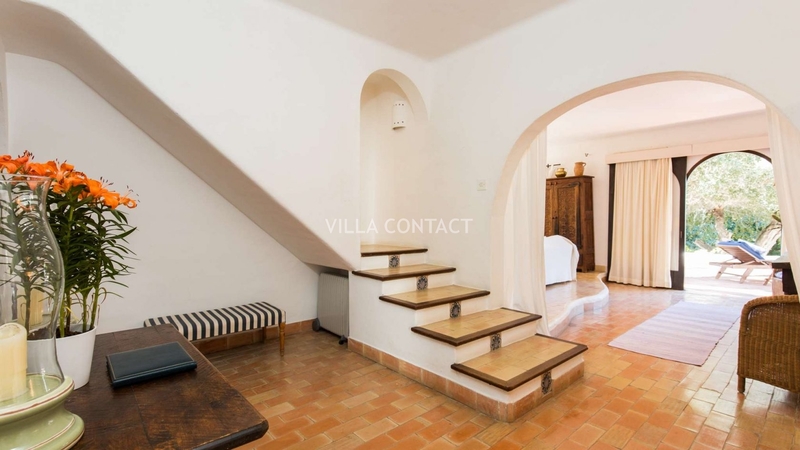 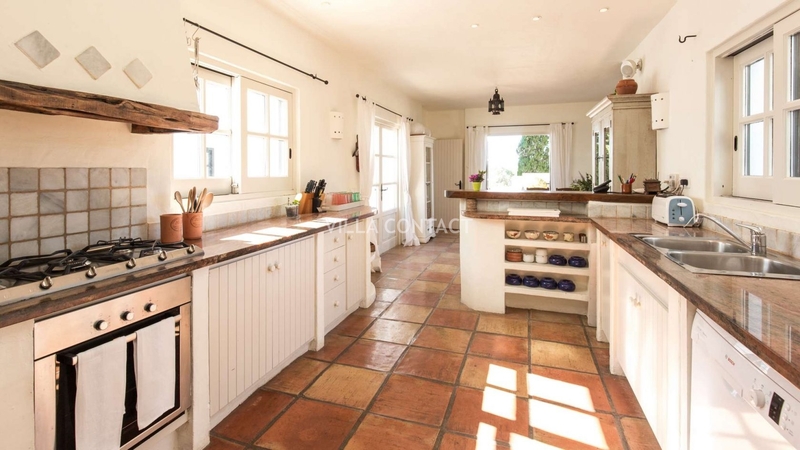 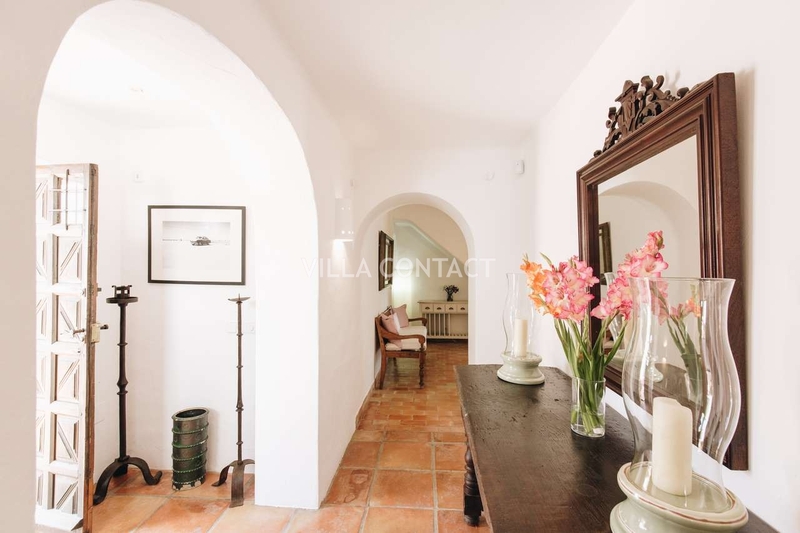 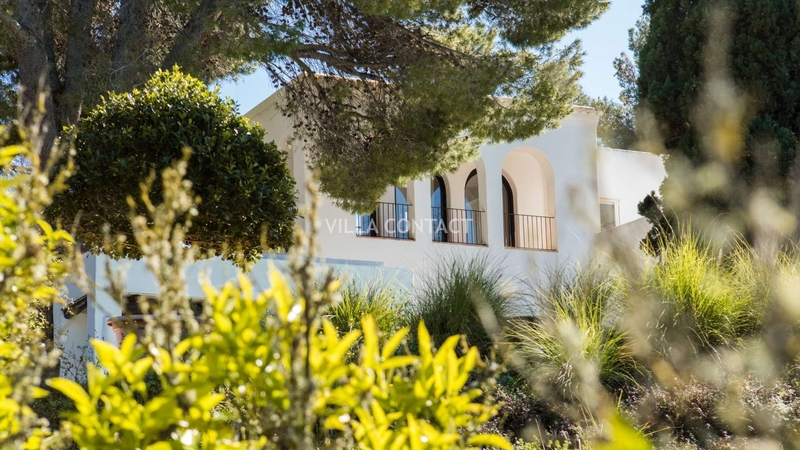 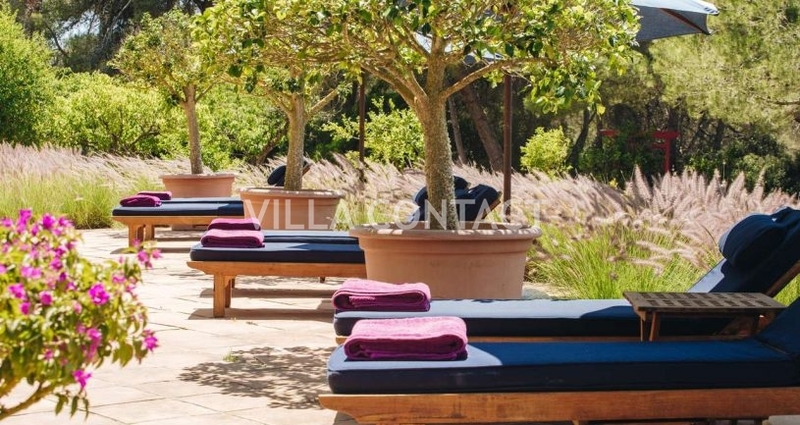 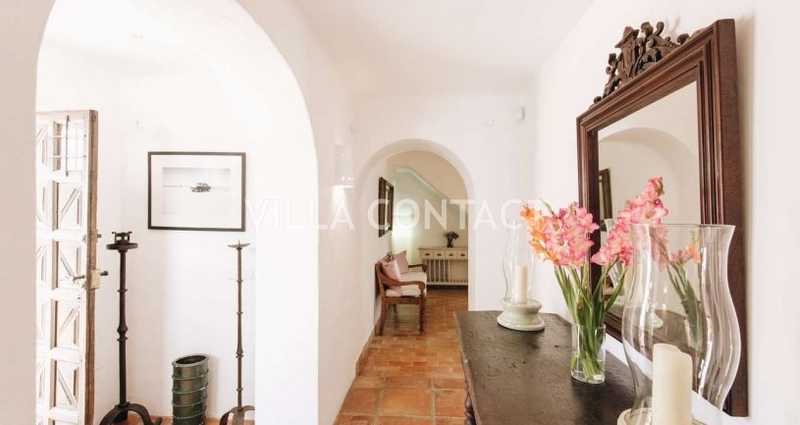 Villa Almeria is beautiful country estate estate with a Provençale style conveniently located in the heart island just by small village of Sant Rafael. 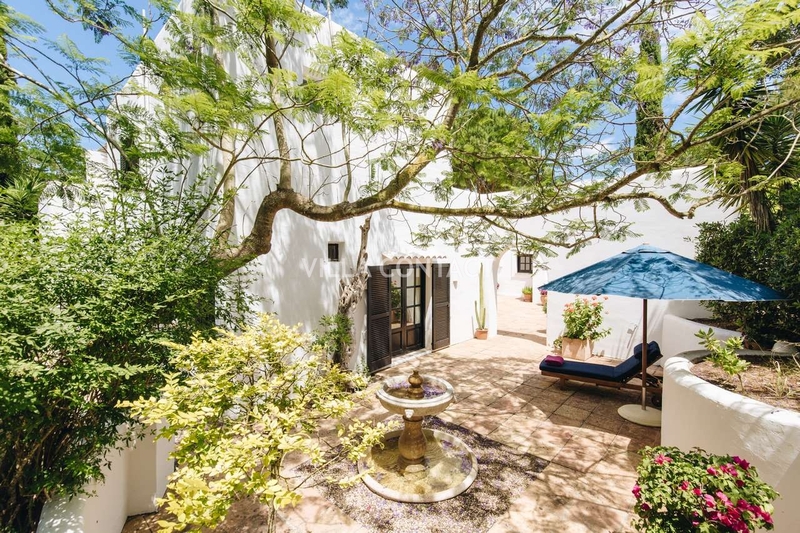 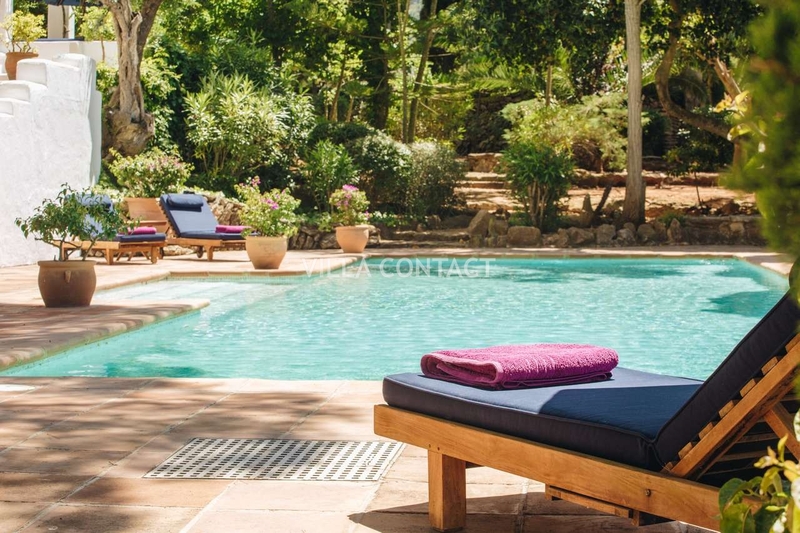 The property offers 6 spacious suites and is set on a private plot with manicured gardens and fruit trees. 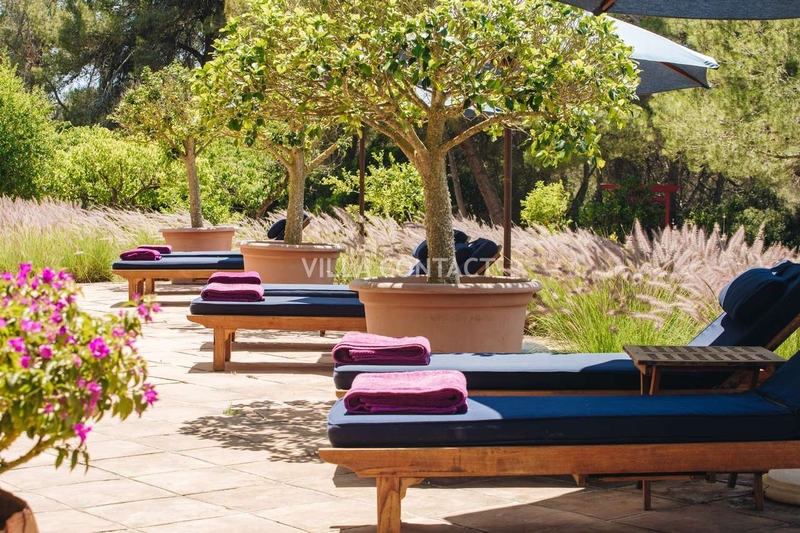 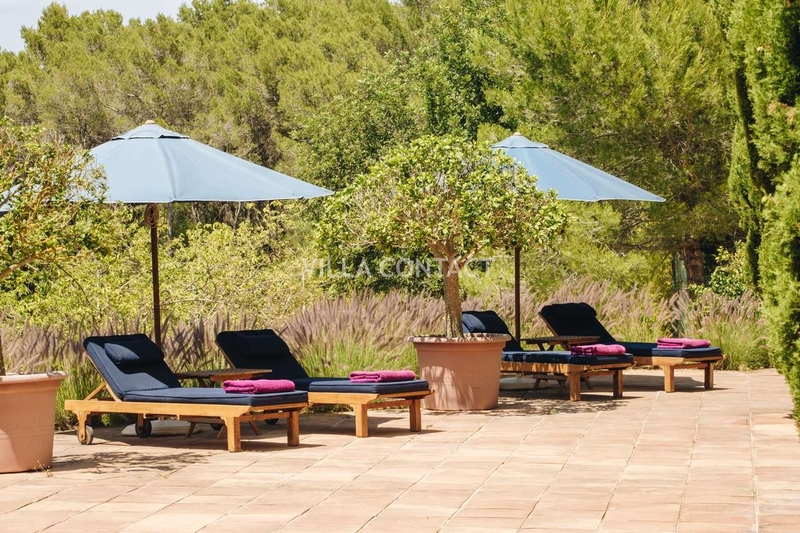 The estate is extensive and offers many terraces for sunbathing, outdoor dining and barbecuing as well two swimming pools, tennis court, large covered yoga deck, a Mongolian yurt (often used as the massage parlour) and walk ways with lavender and other Mediterranean plants. 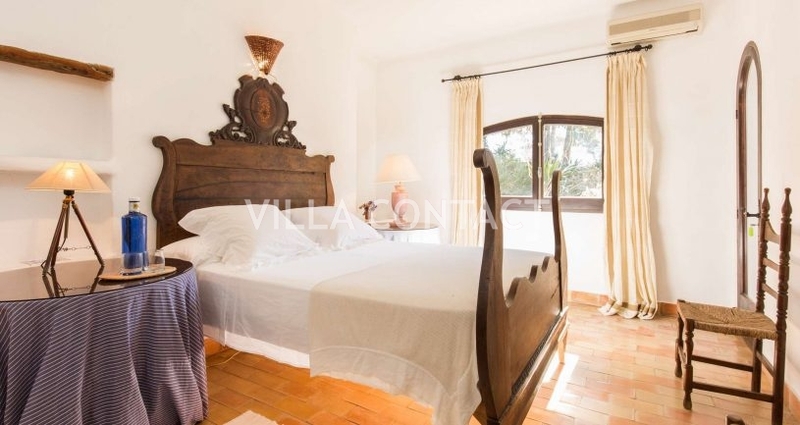 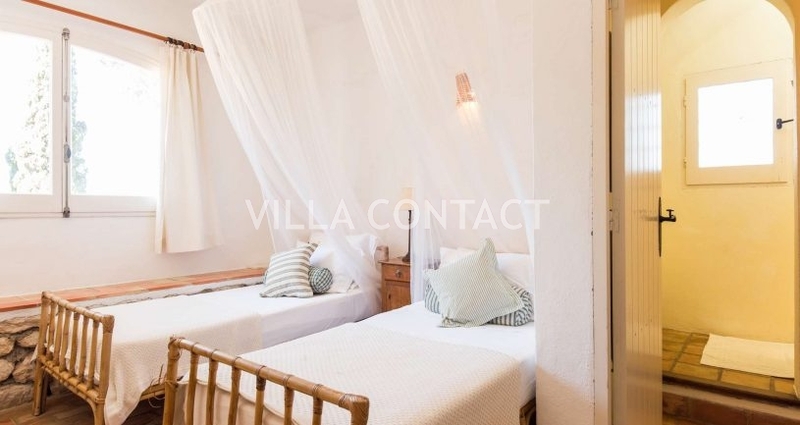 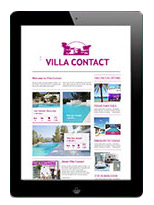 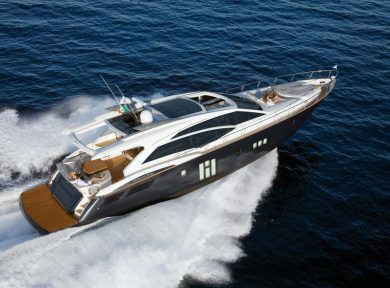 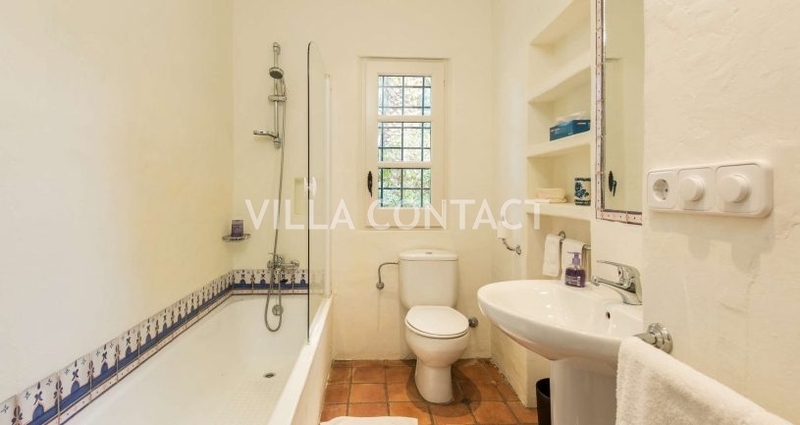 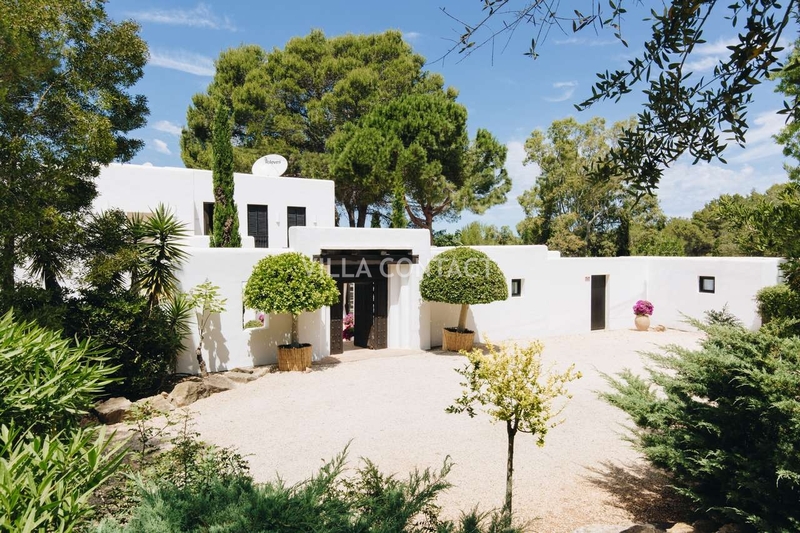 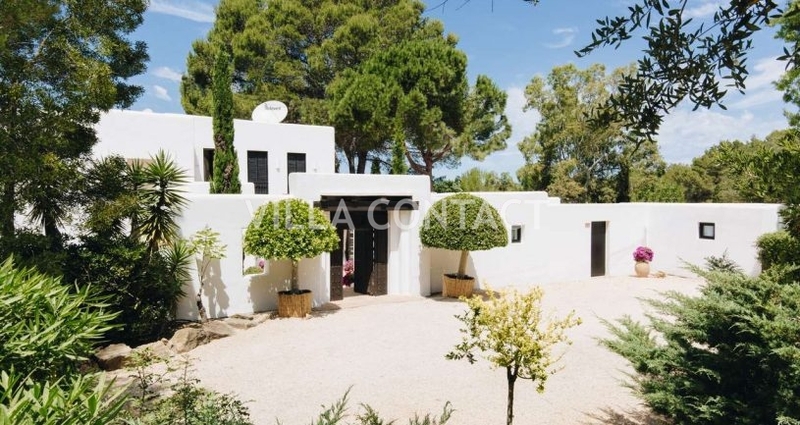 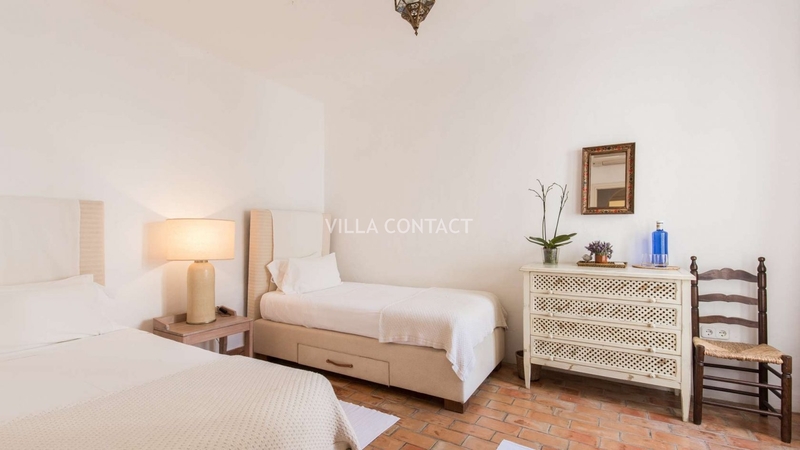 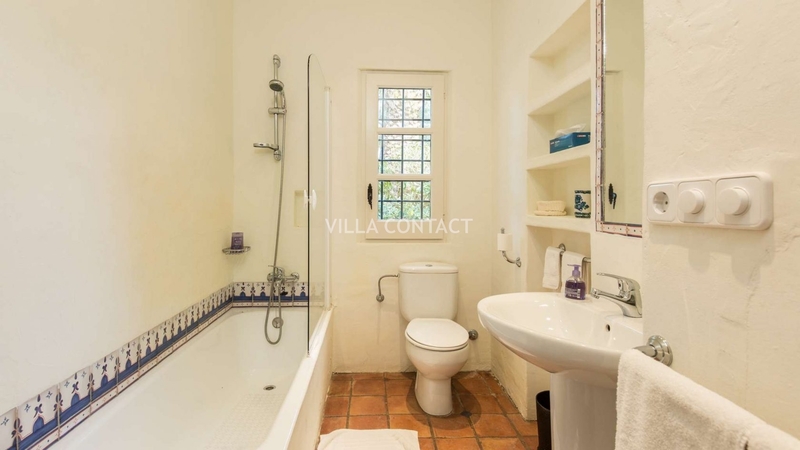 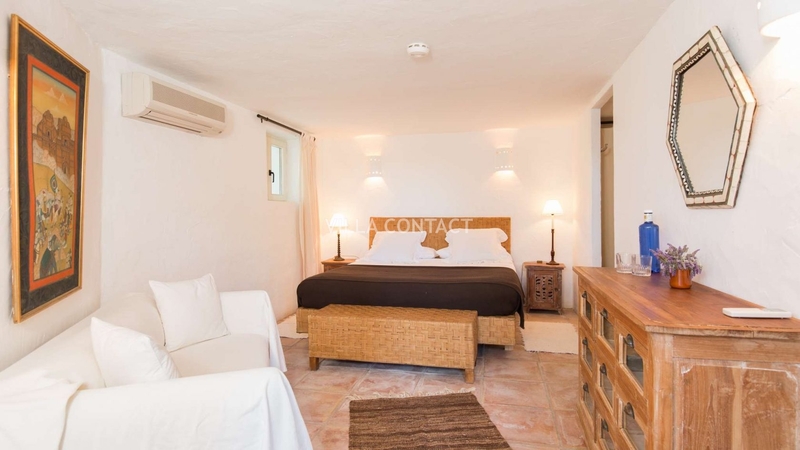 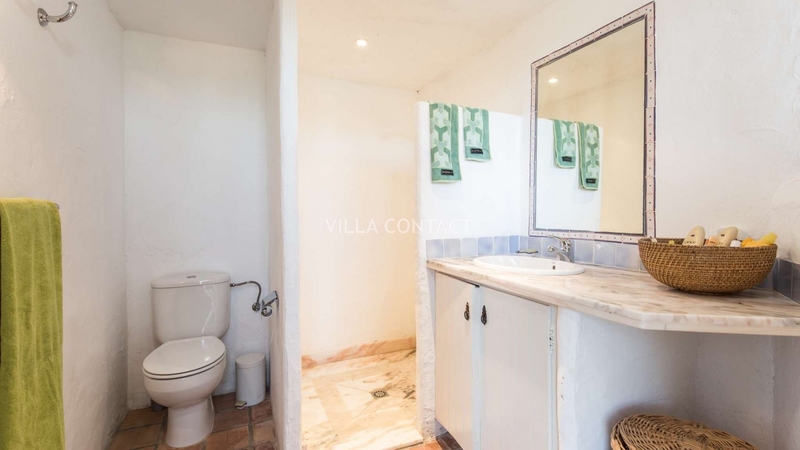 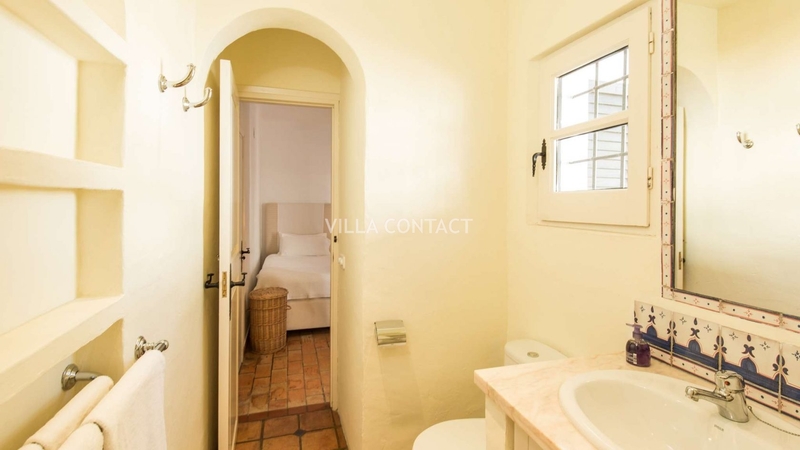 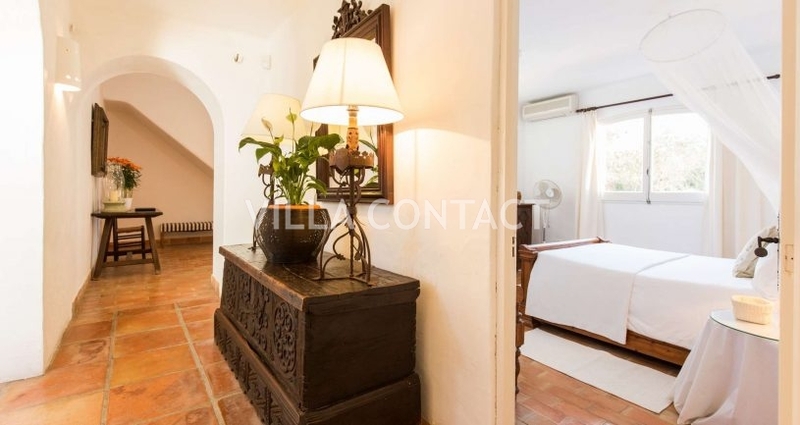 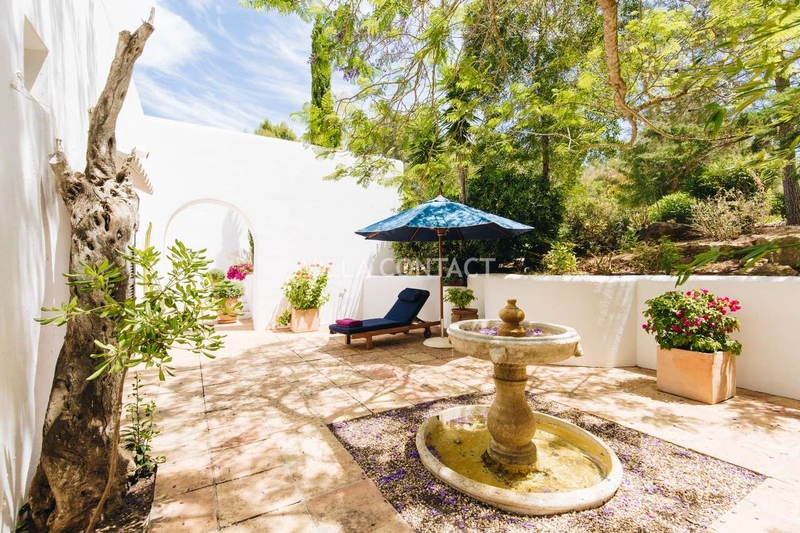 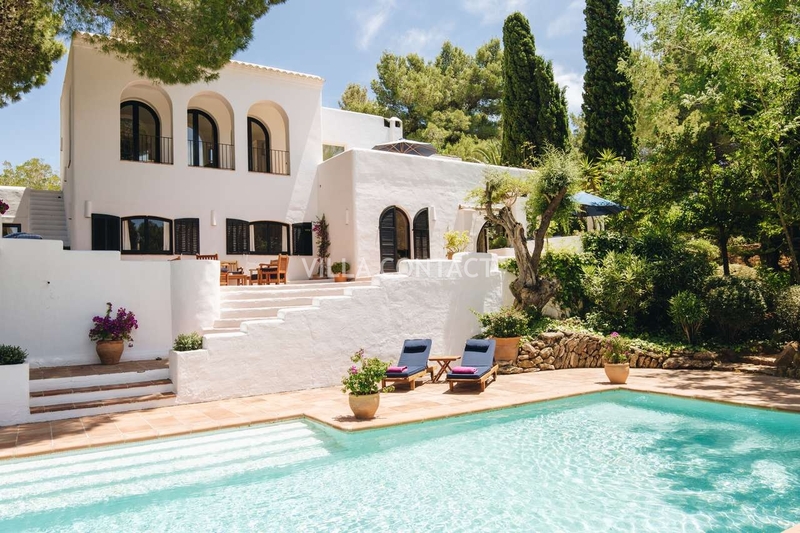 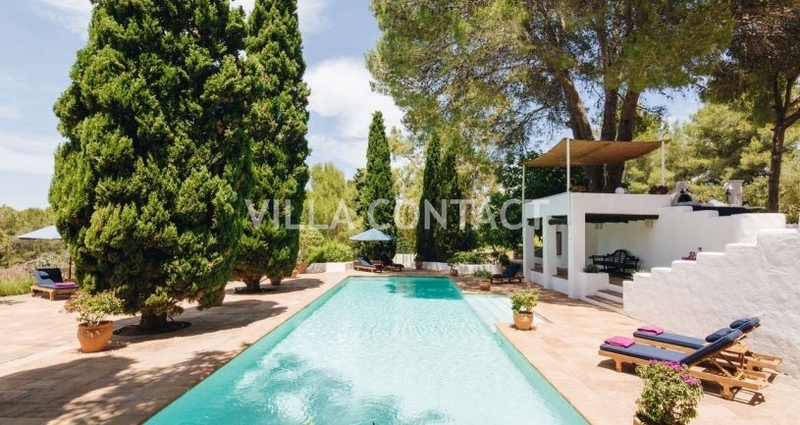 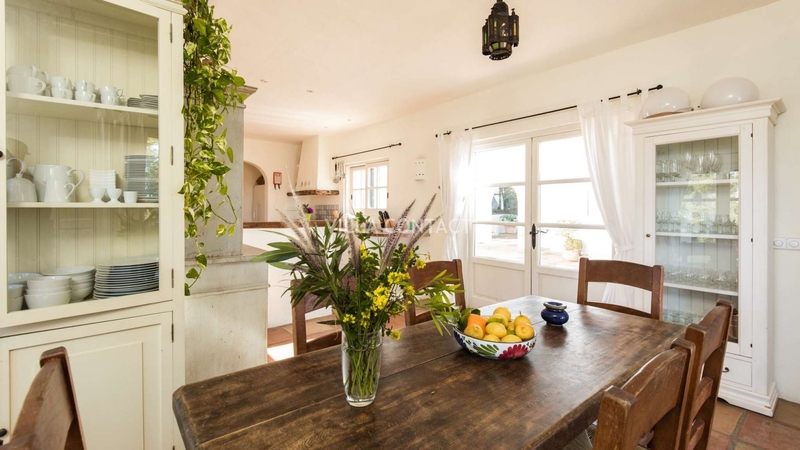 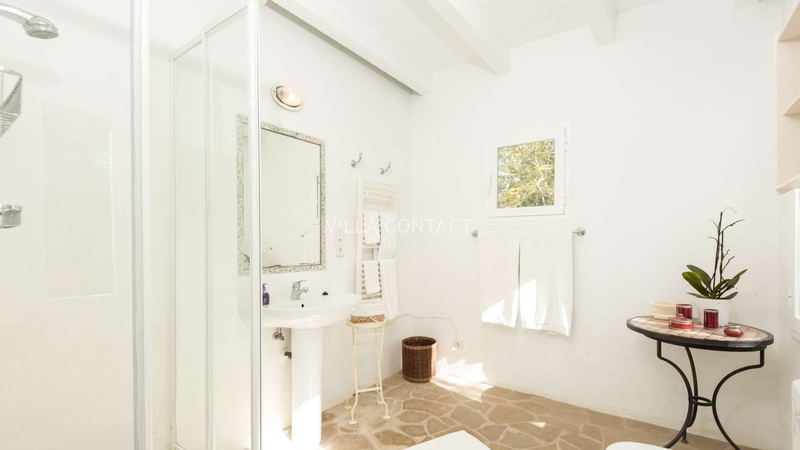 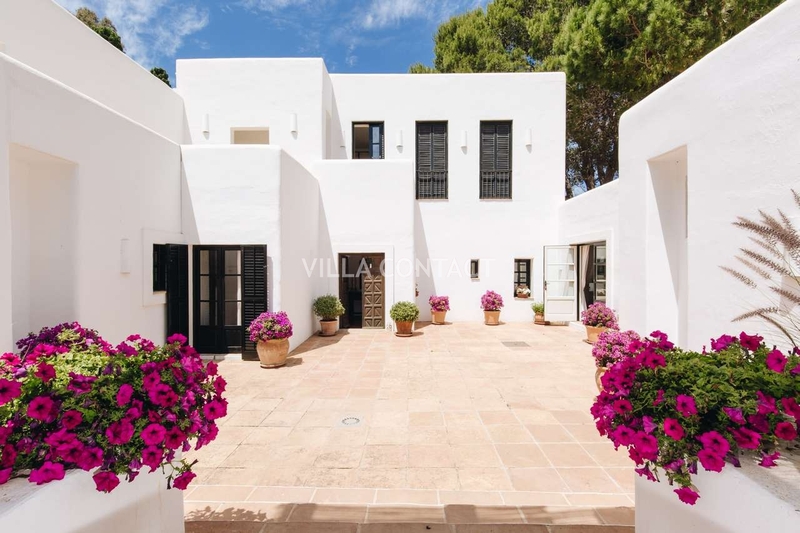 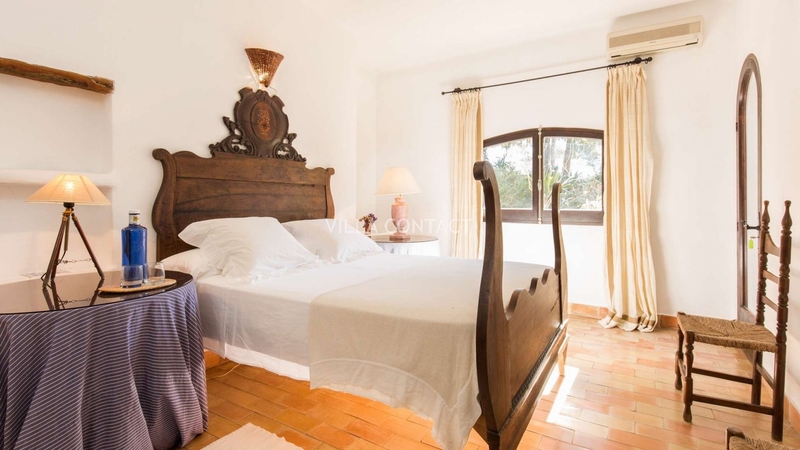 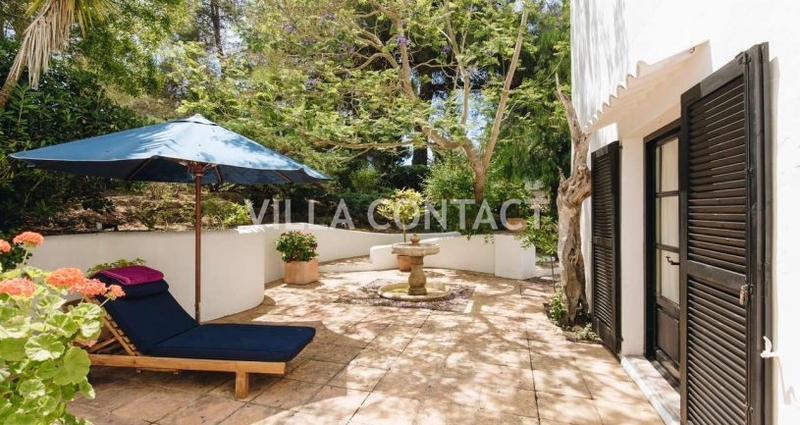 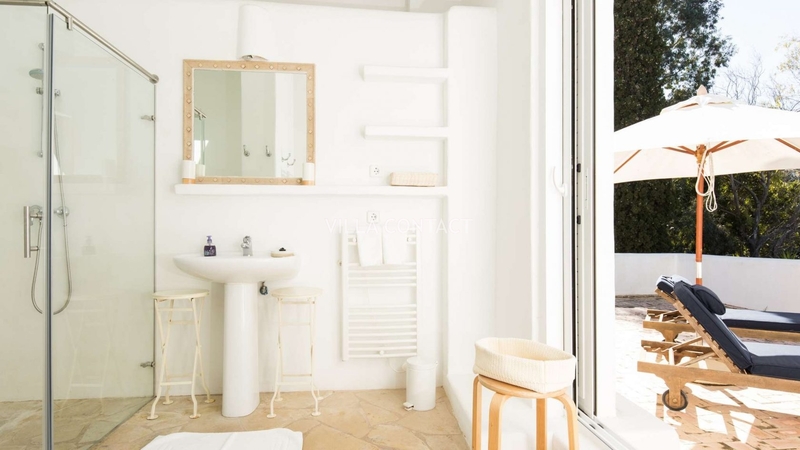 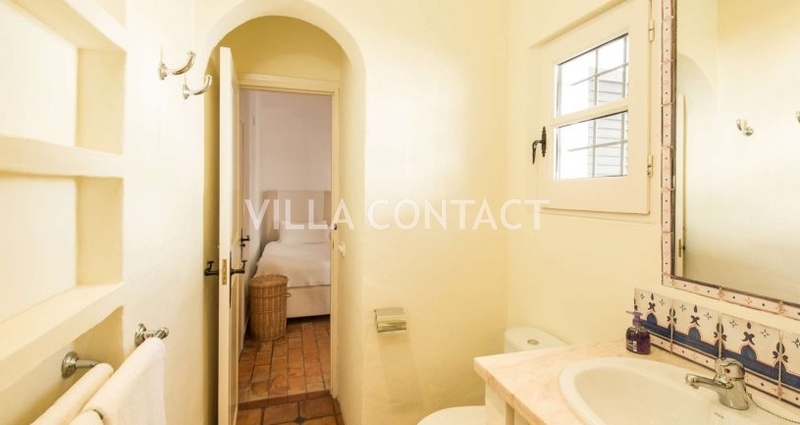 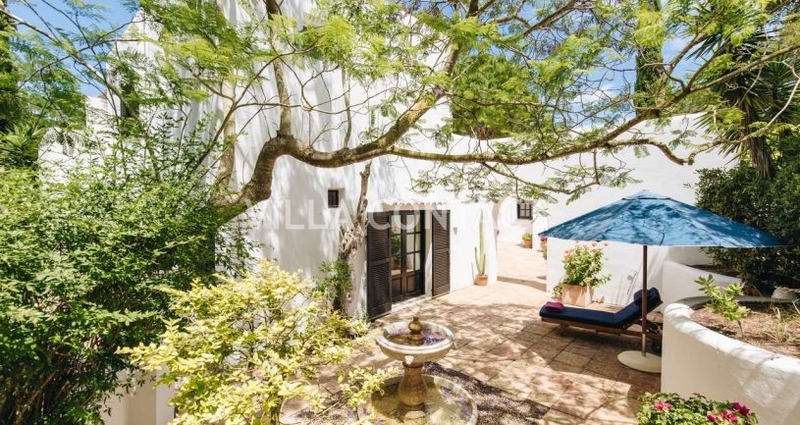 The property is a short drive away from the beaches of the south and is ideally located for those looking for a short drive to Ibiza town and the surrounding nightlife.